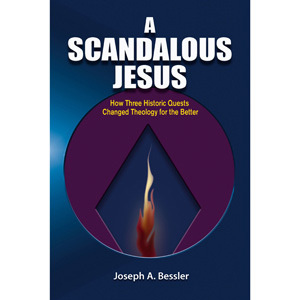 I continue my conversation with Joseph Bessler, author of A Scandalous Jesus: How Three Historic Quests Changed Theology for the Better. 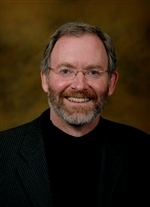 This week we explore the “renewed quest” led by Robert Funk and the Jesus Seminar. We explore the reasons for this quest and the forces that drove it. Thursday, August 22nd at 8 pm on WETS, 89.5. Sunday, August 25th at noon on WEHC, 90.7. Sunday, August 25th at 2 pm on WETS, 89.5. Monday, August 26th 1 pm on WEHC, 90.7. Wednesday, August 28th at 6:30 pm on WEHC, 90.7.